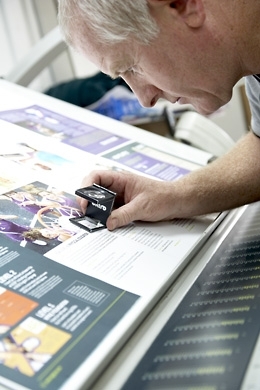 GKD is a leading Yorkshire-based digital and litho commercial printing company. We handle any size job – from one print to thousands. Printing anything from promotional leaflets and stationery, through to brochures, catalogues, magazines and product packaging. In addition, we also have the capabilities to manage variable data printing, finishing and fulfilment in-house. So no matter what your printing requirements, we are sure to be able to help. After 30 years in the printing industry, we have a very good understanding of what our customers need and have used every technology available to produce high quality printed material. 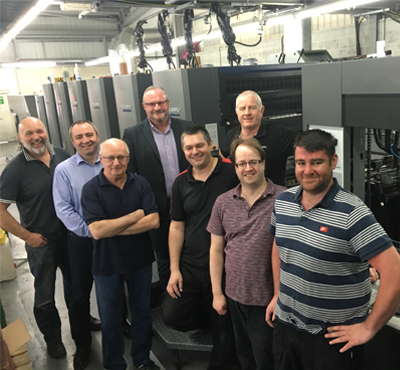 Today, with our continued investment in the latest equipment, such as the Xerox 700, which is able to print large batches efficiently and cost-effectively, we are able to offer you the very best in terms of quality. We produce print beyond the constraints of ‘9 to 5’, which combined with our highly skilled team has given us a strong reputation for customer service and a ‘can do’ attitude. Our team of experienced professionals works hard to make sure that your job is produced to the best it possibly can be. We will never produce mediocre work so if you’re looking for the best then GKD is what you’ve been looking for! Find out Who we work with or Get in touch now. If you are ready to get started then email to Phil Taylor at phil@gkd-litho.com or use our Contact Form.